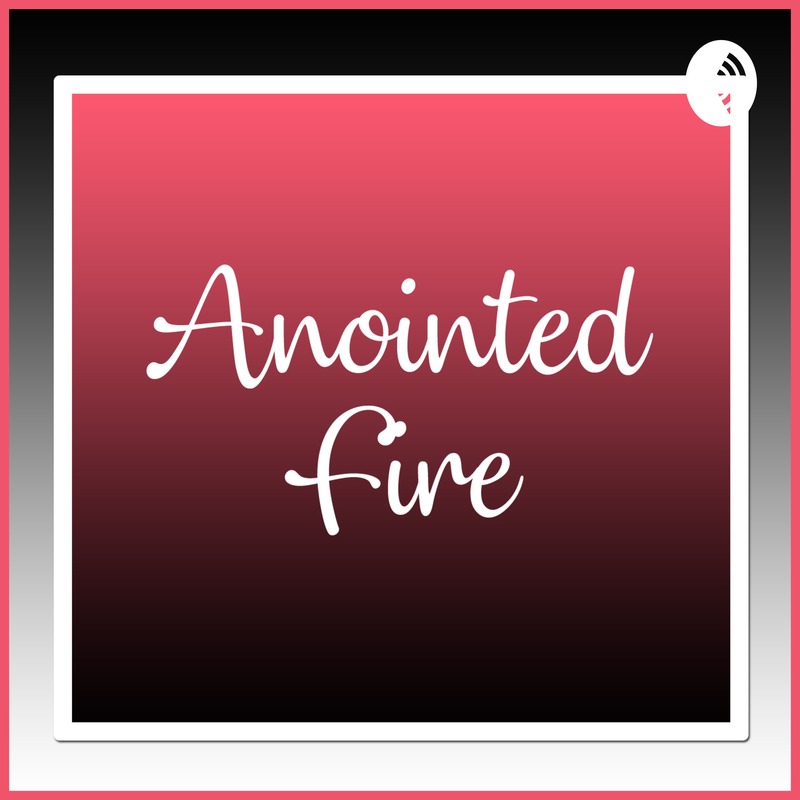 Welcome to Anointed Fire Podcast, where lives are changed, but the Word remains the same! When a man approaches you, it is important to discern whether his pursuit of you is mere fascination or genuine interest. Forgiving others is a supernatural response to a natural event. Find out what forgiveness looks like in this powerful teaching! A lot of people are attracted to the brokenness in their lovers. Ir is of no wonder that witchcraft is prevalent in a lot of Christian relationships. Every person who attempts to enter your life is attracted one or more of the fruit in your life. Listen! Life involves processes. Prayers are only effective when we back them with protocol. Tired of Your Reality Yet? People say they're tired of their realities, but the truth is they're just ranting. Here's how to measure where you are in your storm. 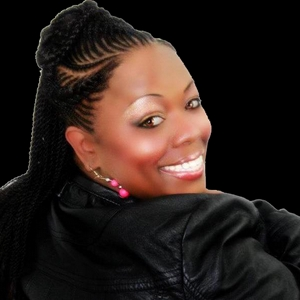 I’m Tiffany Buckner and this is my first Anchor episode! Send me a voice message to let me know your thoughts about my podcast.